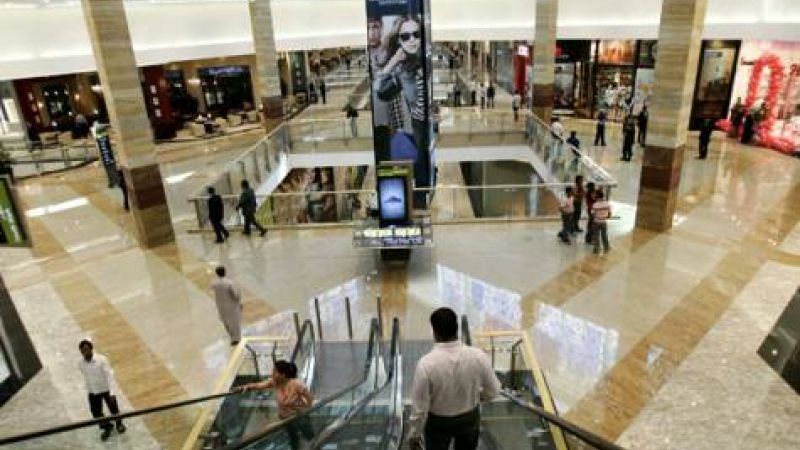 With over 430 stores covering over 520,000 m² (5.9 million sq. 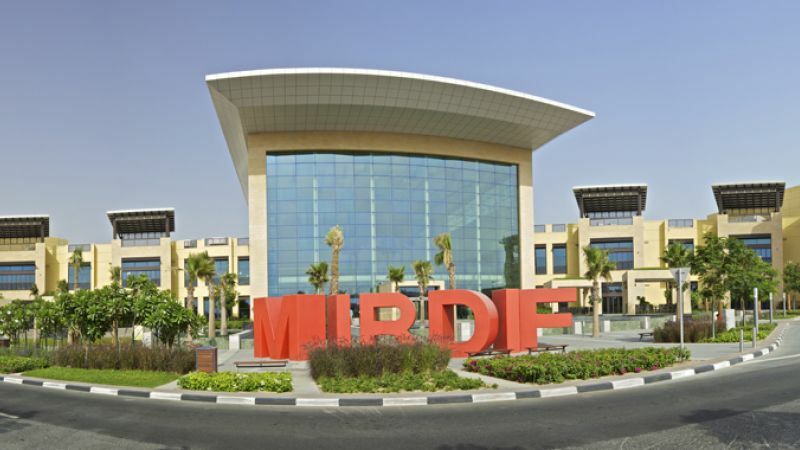 ft.) of retail space, the Mirdif City Centre Mall located in Dubai is one of the foremost shopping centres in the world. 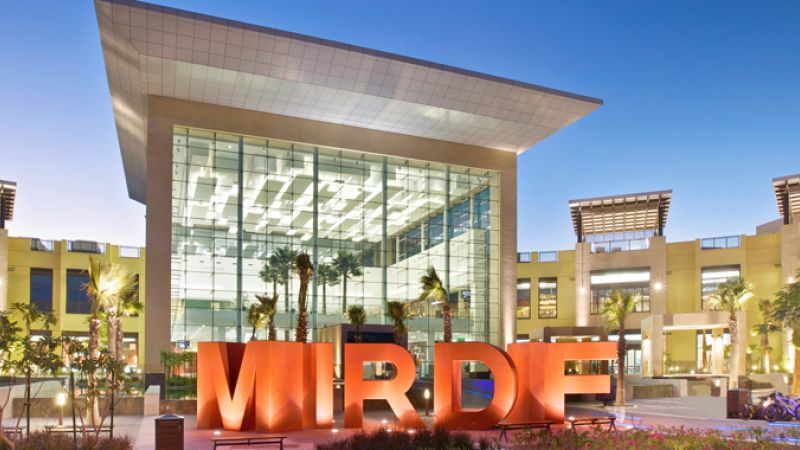 Mirdif City Centre boasts not only an impressive array of branded shopping outlets but also an indoor sky diving experience, 5-aside football pitches and ‘gold class’ cinemas. Colt installed over 500 Kameleon ventilators into the shopping centre to act as a smoke control solution in the event of an emergency. 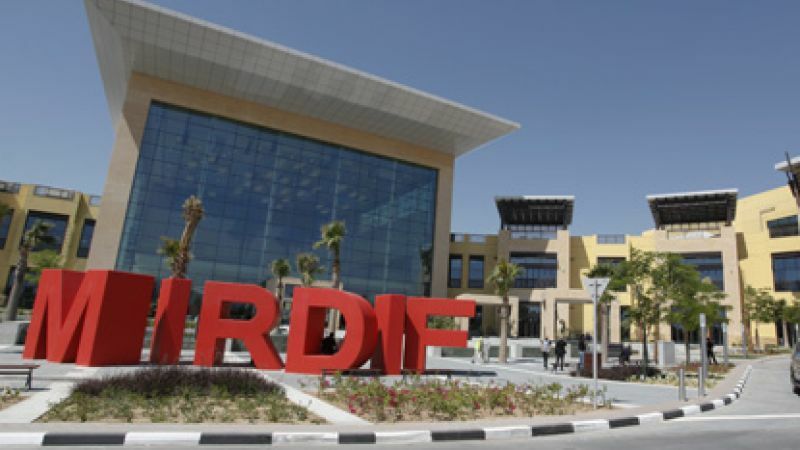 The Mirdif shopping mall is also the first in the Middle East to acquire a gold LEED certification of sustainability.